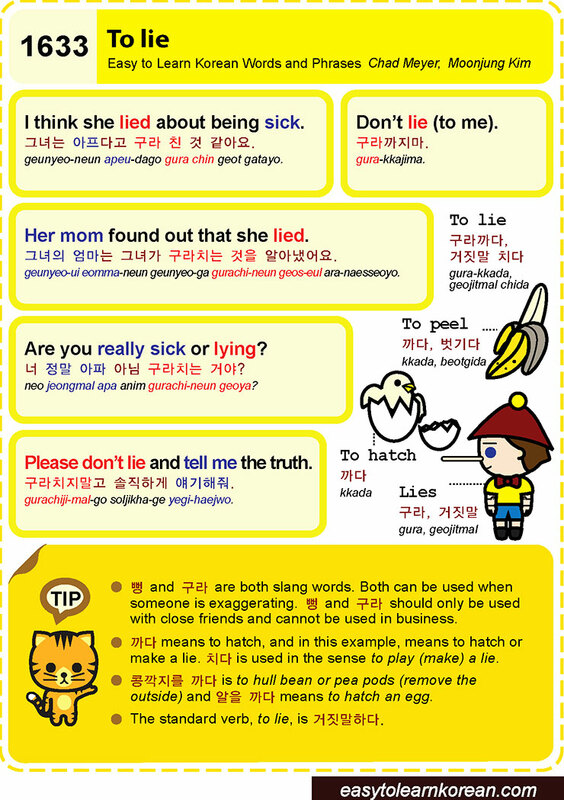 Easy to Learn Korean 1633 – To lie. This entry was posted in Series and tagged apple orchards, drought, hailstorm, heavy rain, Ministry of Public Safety and Security, mpss.go.kr/en, Prices for fruit and vegetables will be higher this year., rainfall, The heavy rain destroyed the farmer’s fruits and vegetables., The weather is extremely hot., There drought is very serious this year., to lie, 가뭄, 국민안전처, 날씨가 너무 더워요., 사과밭, 올해 가뭄이 아주 심각해요., 올해 과일과 채소의 가격이 상승 할 것이예요., 폭우, 폭우로 농부의 과일과 채소가 망쳤어요. by easykorean. Bookmark the permalink.